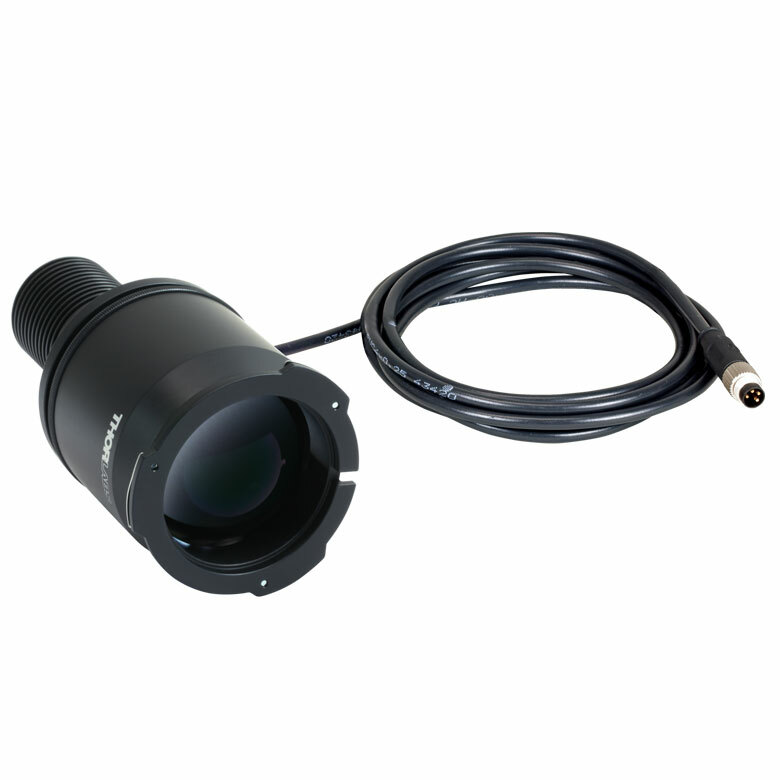 Products Home / Imaging Systems & Components / Microscopy Components / Microscopy Illumination Sources / Collimated LED Light Sources for Nikon Eclipse (Bayonet Mount) Microscopes / M455L4-C5 -New! Part Number: M455L4-C5 -Ask a technical question Ask a technical question. Product Feedback - Let us know what you think about our M455L4-C5 product. Click here to leave us your feedback.